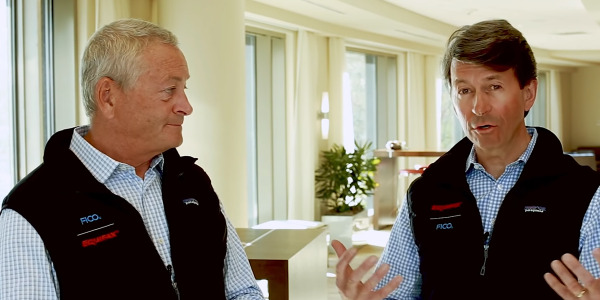 The chance to reach more clientele and ensure brand loyalty had made Ciccolo, president and founder of Massachusetts’ Village Automotive Group, excited about Volvo’s program, which will be available this spring when the new XC40 arrives in dealer showrooms. His enthusiasm seemed to evaporate a few weeks later. 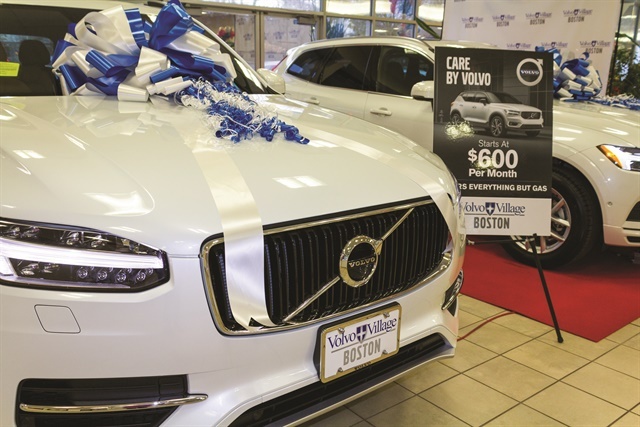 Village Automotive Group’s Ray Ciccolo was initially excited about Volvo’s new Care by Volvo — that’s until he learned the subscription program wouldn’t allow for F&I product sales. He called on automakers to rethink the subscription model. What really made him change his tune about the program, which includes a Liberty Mutual insurance policy, tire protection, roadside assistance, maintenance, and service in the monthly payment, is it doesn’t allow for F&I product sales. With services offering everything from alcohol and food delivery to beauty and grooming supplies, subscription commerce has grown into a $40 billion industry, according to the Subscription Trade Association. These services are billed as inexpensive and commitment-free ways to try new things (Hot Sauce of the Month Club) and automatically restock essentials (Dollar Shave Club). But there have been failures. Last year, Blue Apron made Crunchbase News’ list of 2017’s Worst Performing Tech IPOs, with the ingredient-and-recipe meal kit service now trading at $3 after making its trading debut at $10. A quick Google search for “millennial buying habits” might explain why subscription commerce is all the rage, as it yields hundreds of articles on how millennials are killing dozens of industries (chain restaurants, diamonds, home ownership) and what steps companies are taking to get into their wallets. This often includes rebranding product and sales models. Now auto manufacturers and private startups entering the car business are jumping in the subscription waters to attract urban millennial consumers, who grew up in the “sharing economy” and appear to be more comfortable with ride-hailing services like Uber and Lyft or short-term rentals like Zipcar. This is a demographic who also delayed major life events thanks to the Great Recession, with the oldest millennials being just 27 years old during that period. But things are changing. In 2015, the year automakers sold a record 17.5 million vehicles, millennials accounted for 34.6% of all auto loans originated through Dealertrack’s credit application platform. That was up from 24.8% in 2011, according to the software maker. In 2016, millennials accounted for 29% of the car-buying market, up from 27% the prior year, according to J.D. Power. 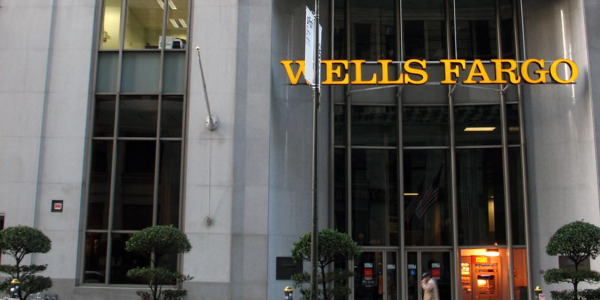 The firm expects that percentage to reach 40% by 2020. There are other trends fueling this push. Prior to the recession, the average American consumer could be counted on to own 13.4 cars over the course of their lifetime. That expectation has fallen to 9.3 a decade later, according to IHS Data. The average term of ownership has also risen from an average of four to five years to an average of six to seven years, while the average age of a vehicle in operation, according to the U.S. Department of Transportation, has climbed two years since 2007 to nearly 12 years last year. 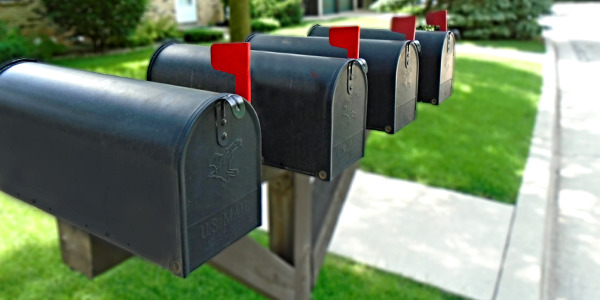 These are trends subscription services could help reverse. Even if it doesn’t, millennials have shown a preference for leasing thanks to the attractiveness of low payments and hassle-free ownership. According to Edmunds, the demographic accounted for only 12% of all leases in 2016, when a record 4.3 million units were leased. 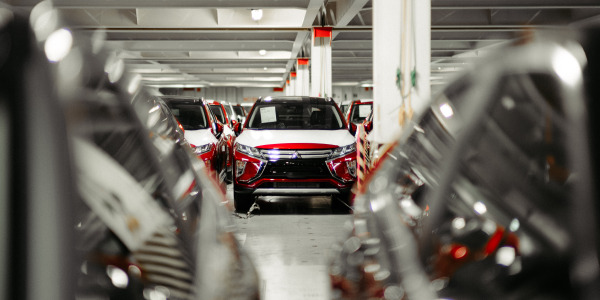 However, the demographic leased more than any other age group as a proportion of their overall sales, with nearly one-third of millennials who purchased a new vehicle that year opting for a lease. The automotive world is still relatively new to the subscription game. And the programs automakers have rolled out over the last two years work more like a hybrid of both leasing and renting. As for how subscription programs differ, the answer usually depends on whom you ask. 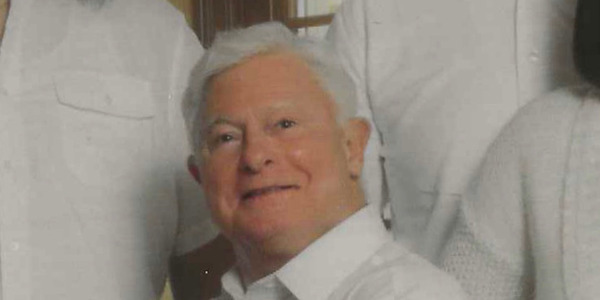 Georg Bauer is an auto finance legend who is credited with creating the first leasing program back in the ’80s. He now serves as president of Fair, a Santa Monica, Calif.-based startup he co-founded with former TrueCar CEO Scott Painter. Responding via email, he says the subscription model offers more flexibility and is more cost-efficient than leasing or renting. Maryann Keller is the founder and principal of global automotive consulting firm Maryann Keller & Associates. She’s no fan of the current subscription fad, noting that such programs differ from leasing or renting by name only. She points to Flexdrive, which operates in the Atlanta, Austin, Texas, and Philadelphia areas, as an example. While the startup’s website states its service is a lot cheaper than renting a car, Keller says that’s not true. 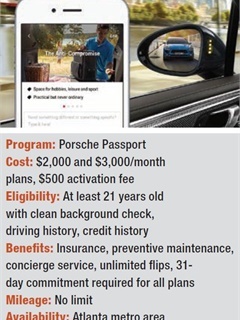 Book by Cadillac, Ford Canvas, and Porsche Passport are just some of the subscription programs available today. 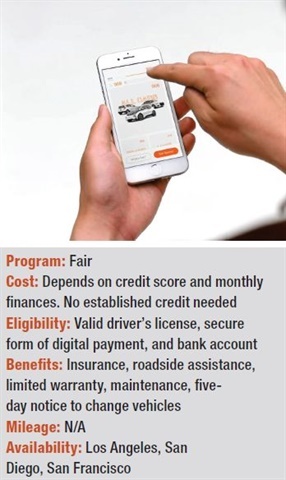 While each manufacturer’s program differs in cost, benefits, and eligibility, they all follow the same business model: A consumer pays monthly (usually) for a vehicle — a payment that typically includes insurance, maintenance, wear and tear, concierge services, and even roadside assistance — and can swap it out for a different or newer model after a certain amount of time. 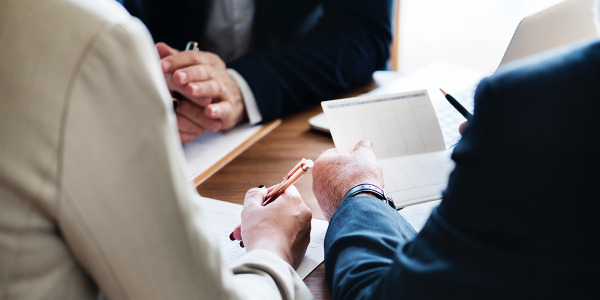 In an article posted to LinkedIn in December, Keller, who has sat on boards of numerous auto groups, called subscription services a “respectable bait-and-switch gimmick.” She theorized that, while these services appear to target millennials who shun ownership, they’re actually marketing techniques designed to revive manufacturer’s market shares and promote less expensive models. 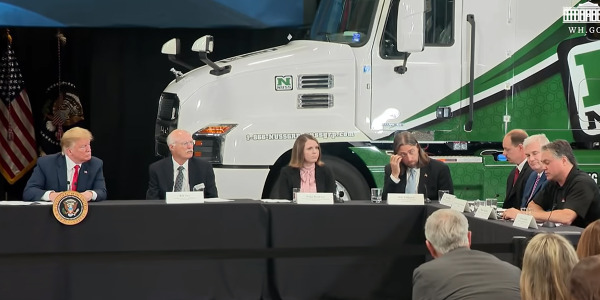 Keller questioned whether manufacturers have the infrastructure to support such programs, which promise to handle vehicle registration, maintenance and reconditioning upon return. “If somebody’s in one of these programs, they are constantly going to want something that’s practically new. They’re not going to want a car with 10,000 miles on it,” she says. 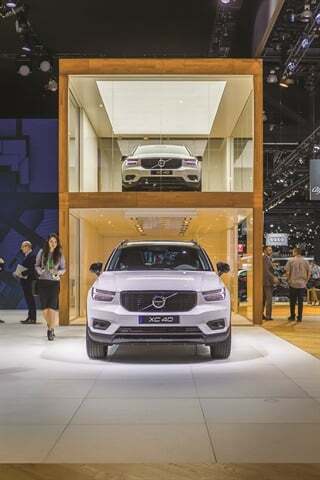 Volvo Cars used the Los Angeles Auto Show to debut its 2019 XC40 and a new subscription service for its new compact SUV. The latter will be available when the XC40 arrives in dealership showrooms this spring. 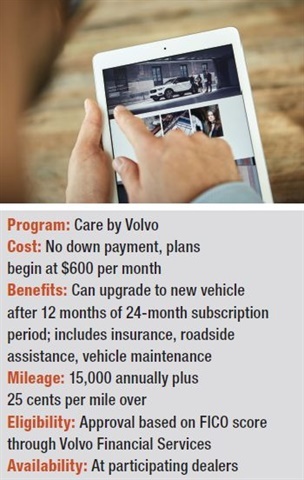 That’s true for Volvo, which is using Care by Volvo to make owning its 2019 XC40 — the automaker’s first luxury compact SUV — “as easy as having a cell phone.” All-inclusive pricing of a well-equipped model starts at $600 per month for a two-year subscription. 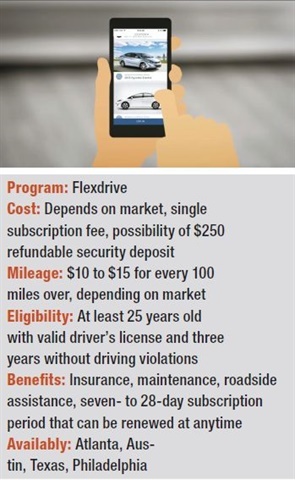 The program allows customers to change cars and sign up for a new 24-month subscription as early 12 months into their agreement. 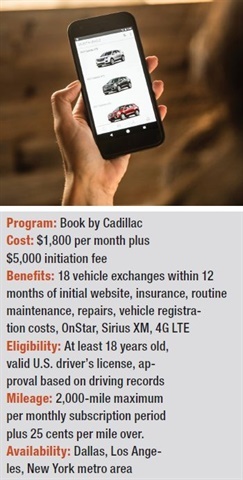 For Lincoln and Cadillac, which have paired their subscription service with mobile apps, the programs are clearly aimed at tapping into that younger demographic in hopes of reclaiming market share from brands like BMW and Audi in the luxury segment. 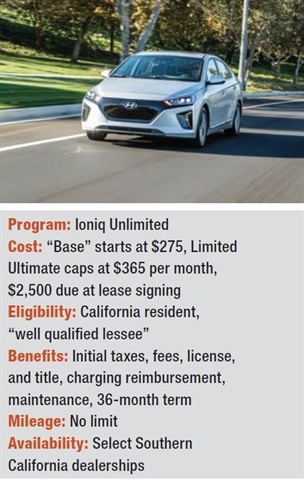 The advantage of flexible lease programs is they are a much cheaper and efficient way to reacquaint consumers with their brands than mass advertising. For consumers who don’t have a brand affiliation or loyalty — or can’t meet the often high eligibility standards of the manufacturer programs — there are several private options available. 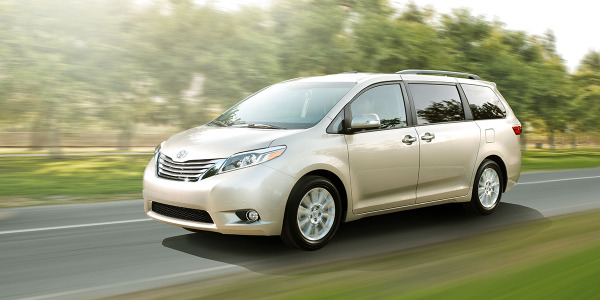 Services such as Flexdrive, which was developed through a partnership between Cox Automotive and dealer group Holman Enterprises, and Fair have lower eligibility standards for applicants and offer a wider selection of vehicles, since they source units from multiple dealerships and locations. Fair’s Bauer shies away from the term “subscription service,” noting that such programs usually include an extreme premium price point. 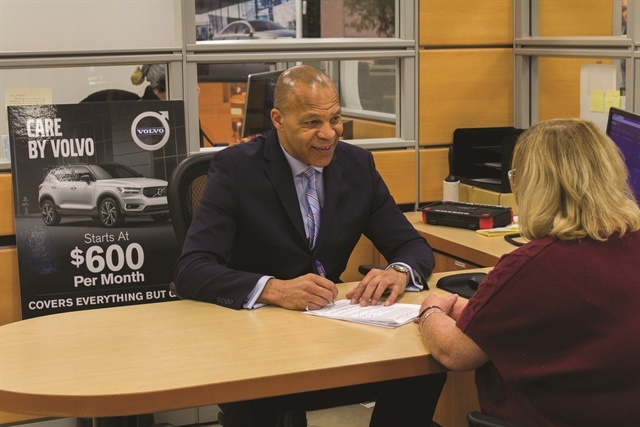 Fair, he says, is based on a “flexible ownership” model, with customers signing for a specific, pre-owned vehicle. Fair users in Los Angeles can drive a 2016 Nissan Sentra for $550 and a monthly payment of around $175. Each vehicle comes with a limited warranty, routine maintenance, and roadside assistance, as well as the option to add insurance. And users can return a vehicle with five days’ notice. “Since launching in Los Angeles in September — and having just expanded to San Diego and San Francisco — we have had a very strong response from customers and our more than 200 dealer partners,” Bauer says. The only automaker to report subscriber counts as of January is Cadillac, which said last November that Book by Cadillac had attracted 7,000 subscribers since its launch in January 2017. The company also said it was increasing the number of vehicles in its metro New York fleet to keep up with demand. A Volvo spokesperson said the automaker would be releasing subscriber information later this month. While Cadillac’s subscriber count may fuel optimism for subscription programs, doubters remain. And there’s data to back their stance, including results of a survey conducted by Gartner between April and May 2017. The research firm polled 1,500 U.S. and German consumers over the age of 18. 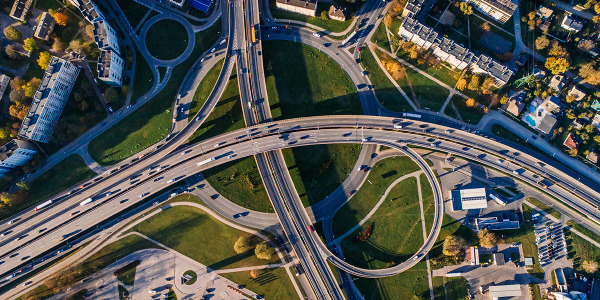 Only 12% of respondents indicated they would be extremely likely to subscribe to an auto service that allowed them to switch to a different type of vehicle within a given year, while 54% said they would not be at all likely to participate in an automotive subscription service. However, 34% indicated they were undecided or somewhat likely. For Ciccolo, the questions he raised about Care for Volvo’s profitability and application have yet to be answered. 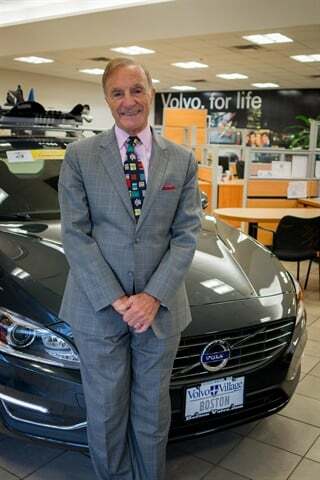 However, the dealer says numerous people have visited his Volvo dealership inquiring about the service. While none have signed up, he says the dealership has sold about six vehicles as a result of their interest. For now, Ciccolo says he’ll be a “good soldier” and go along with the program.